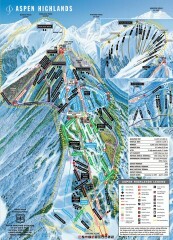 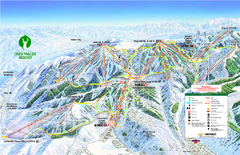 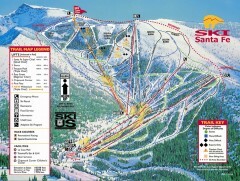 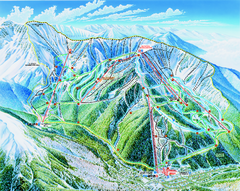 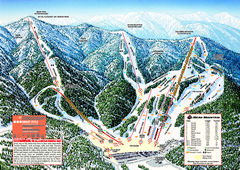 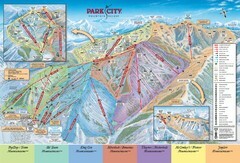 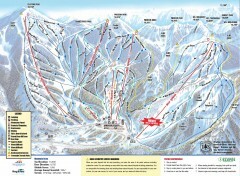 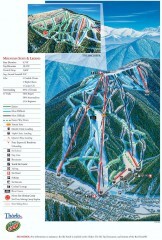 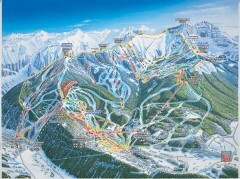 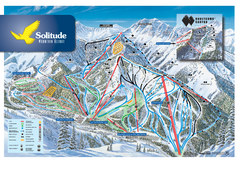 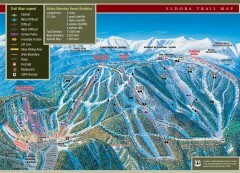 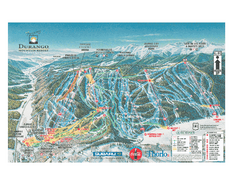 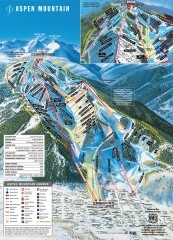 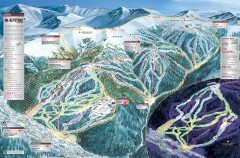 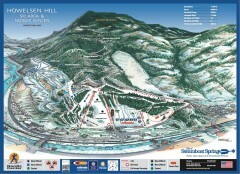 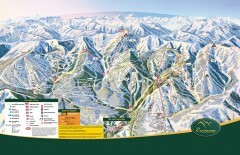 Official ski trail map of Sandia Peak ski area from the 2007-2008 season. 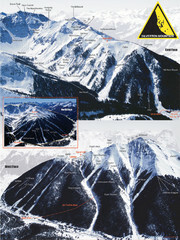 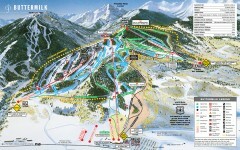 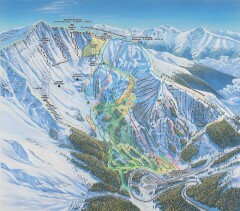 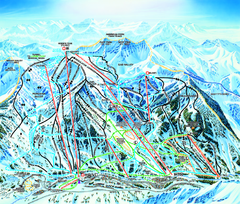 Official ski trail map of Ski Santa Fe ski area from the 2006-2007 season. 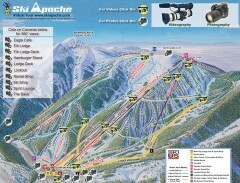 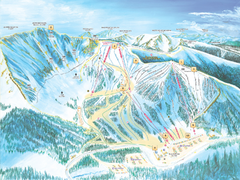 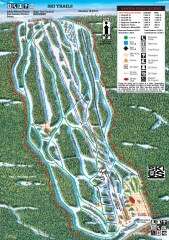 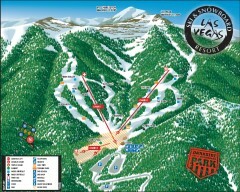 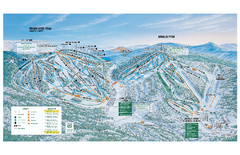 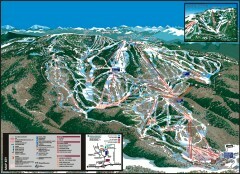 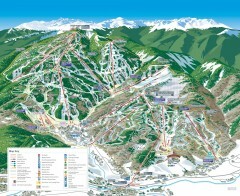 Official ski trail map of Angel Fire ski area from the 2007-2008 season.